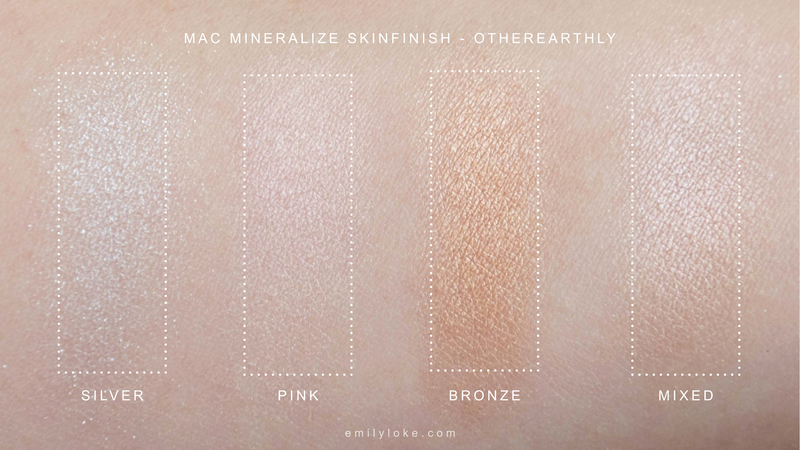 MAC Mineralize Skinfinish in Otherearthly ($32) has the honour of being the only product I’ve immediately purchased through a “Shop our new collection!” email. Usually, I’m way too savvy for that hook – I’ll wait for the collection to launch, swatch it at a counter, and think long and hard about whether or not I already have something similar before buying. Especially with highlighters. But Otherearthly just had my number, man. I jumped on this the morning it launched, within seconds of opening up my email. And guess what? NO REGRETS. 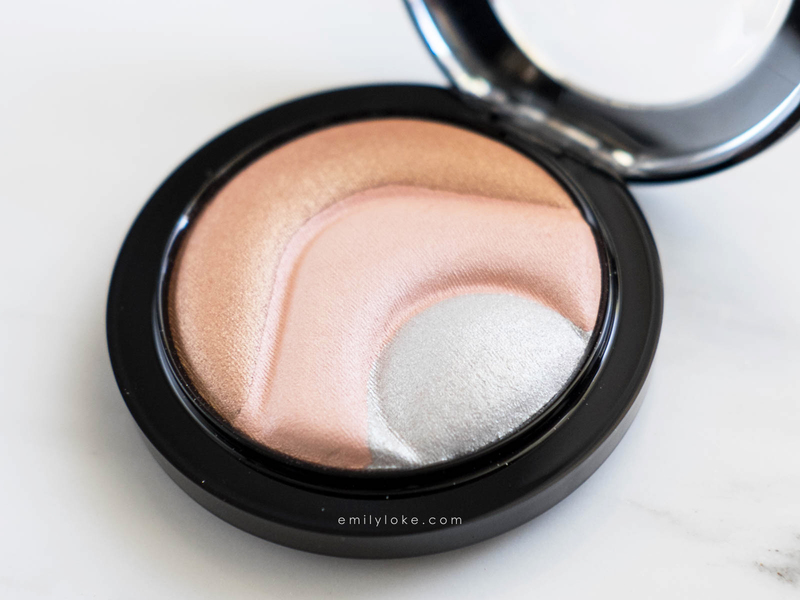 The inclusion of a silver highlighter was what did me in – to my knowledge, there really isn’t another silver highlighter out there right now, so Otherearthly is a bit of a rarity. And that’s saying something, considering how saturated the highlighter market is right now. 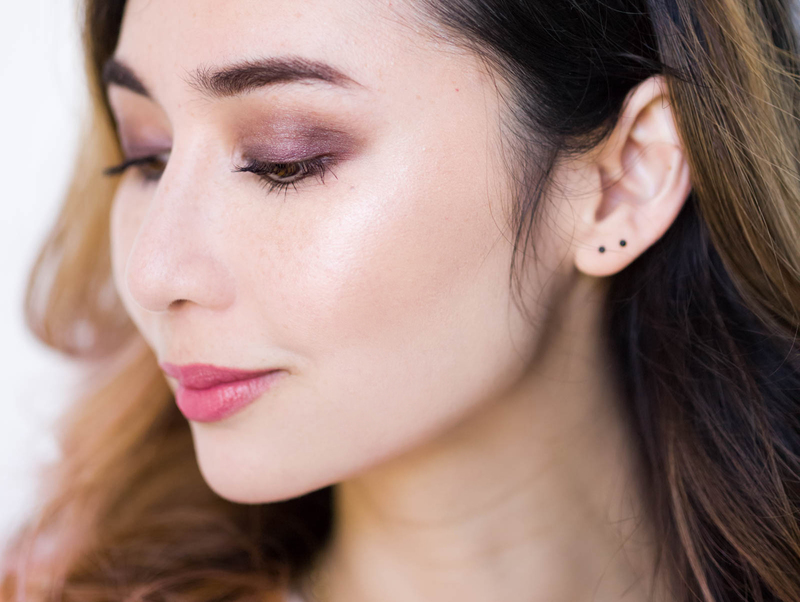 Aside from silver, which is sparkly with visible flecks of glitter, Otherearthly includes a sheer and iridescent pale pink and a pigmented bronze with a metallic finish. The colours meld into a light frosty peach when blended together (and by some sorcery, the glitter from the silver isn’t noticeable in the combined result). On fair skin like mine, the bronze shade gives Otherearthly enough depth to register as a colour rather than just a highlighter so my placement today was a little different than usual. I wore it all over my cheeks instead of only on the high points of my cheekbones. 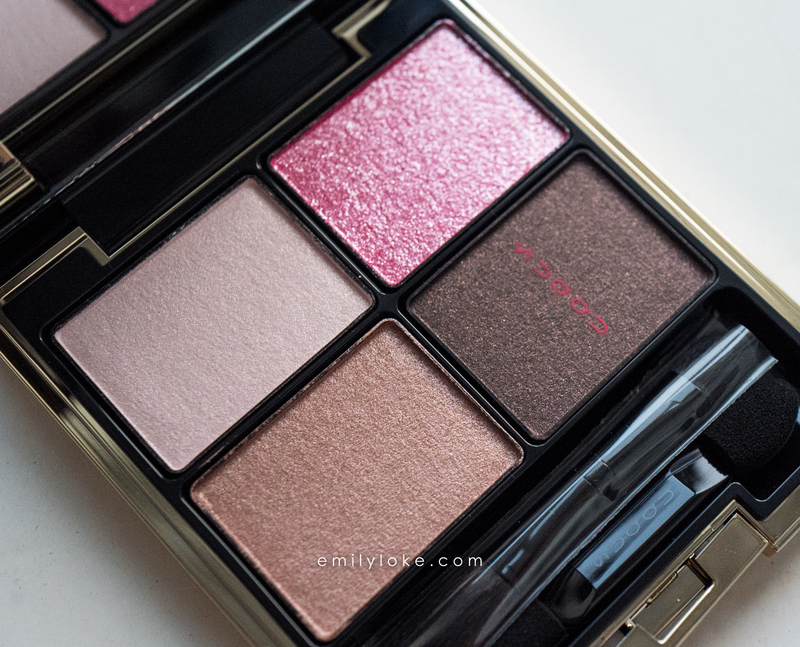 Thankfully the texture is top notch and wearing it this way didn’t emphasise my pores at all. 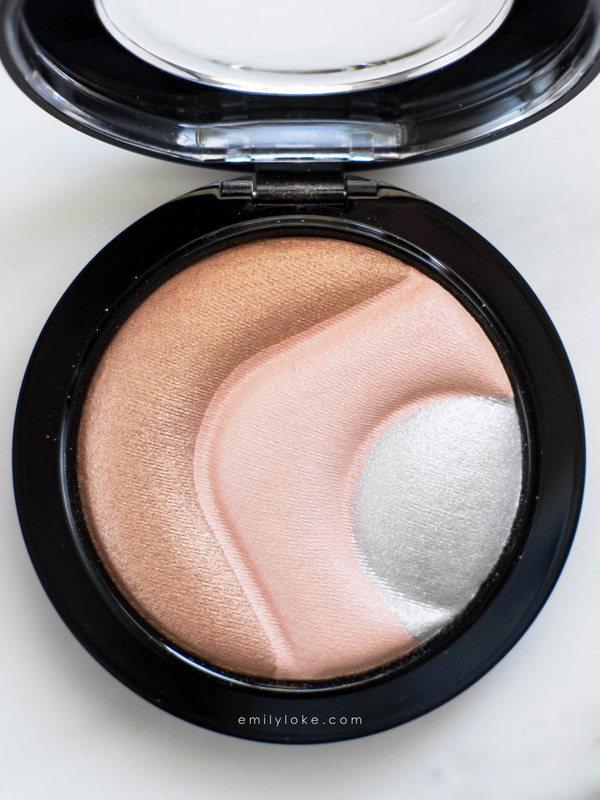 In my opinion, this is such an overlooked attribute of MAC’s Mineralize Skinfinish highlighters and I just cannot understand why they aren’t more hyped. 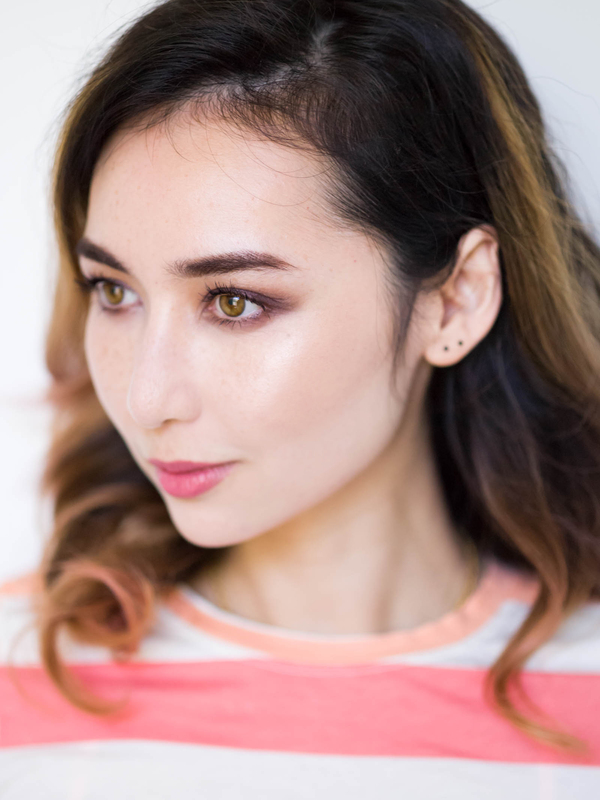 While it’s not quite a blush alternative, it could certainly be used as a blush topper or even as an all-over finishing powder. 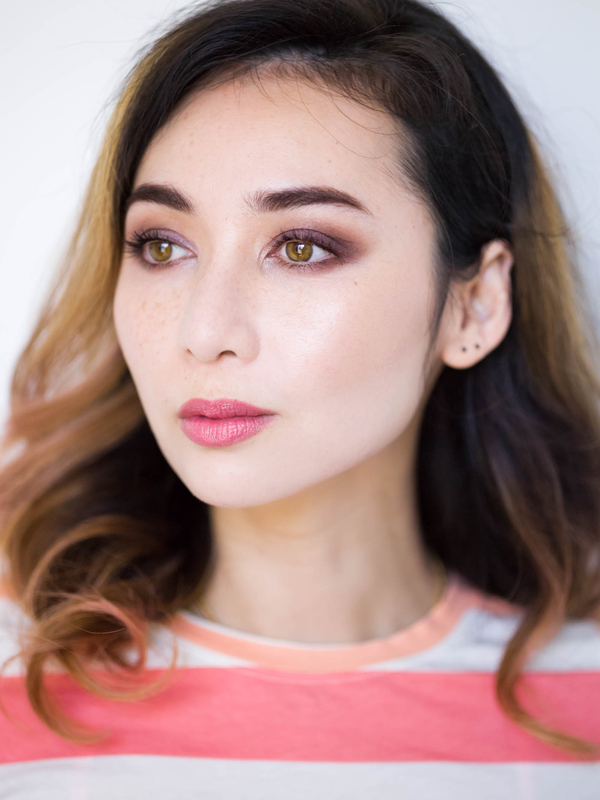 I’m also fairly certain that if I mix just the pink and silver shades the result would be pale enough for me to use as a traditional highlighter. Before I forget, Otherearthly is unfortunately limited edition so I’d suggest nabbing one before they sell out. 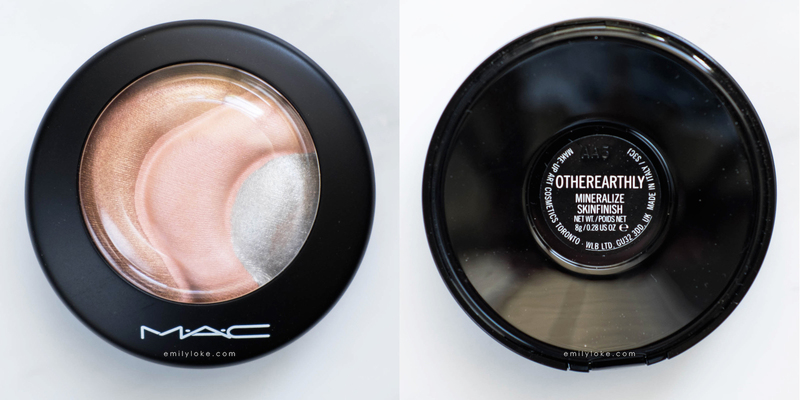 MAC takes their limited edition releases pretty seriously, so once this is gone…it’s gone for good. Just typing that made me shudder! Is it bad that I want to buy ten of these so I’ll never run out? This colection just came to Brazil and guess the only item that did not come? And worse? In the brazilian website it was listed as an item that would be selling. That’s so disappointing 🙁 Maybe you can ask the sales staff to call you if it does show up? Thanks for the swatches….you made me pull the trigger! >:D Let us prepare for a dazzling summer of robot sheen face! I’ve had so much fun wearing the colors both separate and blended.